Every December Second sells fair trade and handmade items to meet needs both at home and overseas. Local efforts enabled by the proceeds have included purchasing blankets for the Hope Center, Christmas Presents for the youth of Buckhorn, and assisting God’s Pantry Foodbank. Aids households via funds for utilities, medical, and emergency transportation when the resources of social service agencies have been exhausted. Based on referrals from these agencies, the BCC funds grants of up to $100 paid directly to client service providers. 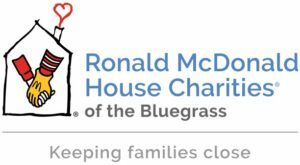 Cares for children from across Kentucky through residential treatment, therapeutic foster care, crisis stabilization and in-home family services. Residents come from households afflicted by drug abuse, domestic violence, and poverty. They struggle with mental disorders, developmental delays, and educational deficits. BCFS offers these young people safety, structure, guidance and a sense of belonging enabling them to gain trust, respect and, above all, hope. Organizes the faithful to work for justice. They begin with community listening sessions that then move through a democratic process to determine issue focuses for the year. Next, research yields proposals for practical solutions. Finally, 2,000 or more persons representing 26 religious groups across the county gather in an annual Nehemiah Action Assembly to hold public officials accountable to pursue proven strategies meant to bring Lexington nearer to the reality of the City of God. Based in the Burnamwood Camp and Conference Center youth work alongside communities and families in Central Appalachia to serve persons in need. Click on the link to read more about Ecumenical Preschool! Second Church hosts the Greater Lexington CROP (Communities Responding to Overcome Poverty) Hunger Walk. A grassroots program of Church World Service the national Walks invite neighbors walking, one step at a time, to raise money to end hunger at home and around the world. God’s Pantry Food Bank in Lexington receives 25% of all funds raised locally. 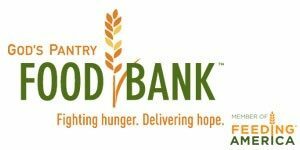 God’s Pantry annually distributes more than 26 million pounds of food, directly or through partner agencies, to 190,000 people in 50 Kentucky counties. Every other year Second Partners with local religious communities to build affordable housing under the guidance of Habitat. Soon Second will support its 13th build since 1990. Helping coordinate midday meals. The Hope Center provides emergency shelter, food and clothing to homeless people but it is much more than just a shelter. The Hope Center is a multi-location, comprehensive social service agency delivering a variety of life-sustaining and life-rebuilding programs to help the homeless get off the street and stay off the street. 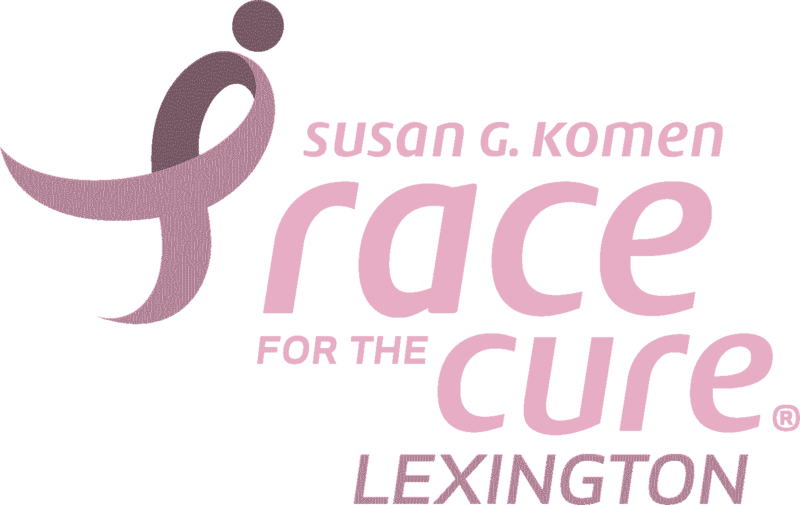 Email Trey Kramer (rskramer6917@yahoo.com) if you’re interested in volunteering through 2Pres. provides volunteers for serving dinner on the 3rd and 4th Mondays of every month. sponsors one of the dinners for the men during the Hope Center’s 12 Days of Christmas celebration each year (we shop, pay for, cook, and serve the meal). provides the food, prepares and serves a meal to the men at least once during the summer. provides snacks and drinks and solicits door prizes to be given away while the residents watch a televised UK basketball game every season. has for the past two years jointly or fully sponsored the Community Thanksgiving dinner where anyone in the community that wants a Thanksgiving meal can come out and eat. has provided the drinks and desserts (with a volunteer staff to distribute them) since 2007 for the Community Christmas party. provides funding, shopping, and delivery of coffee for meals, for AA meetings, and for the Detox Unit; coffee is considered a luxury there and Second has provided coffee every month for several years. Provides transportation by private automobile for people over 60 or visually impaired. Those who afford to pay a fee; thanks to generous contributions those who cannot afford the fee receive rides at no cost. ITN offers rides to the doctor or grocery store, to the hairdresser or to visit a friend. In 2015 ITN Bluegrass celebrated its 50,000th ride! 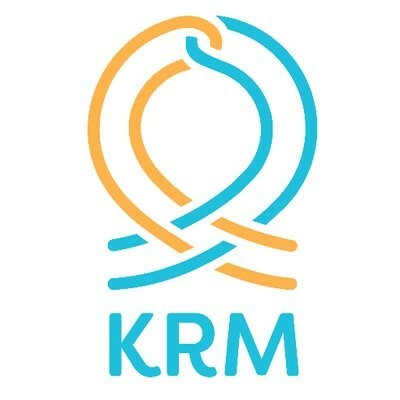 KRM coordinates with others to sponsor immigrant families as they make a new home in this country. This kind of support entails significant commitments of time and finances, but provides newcomers assistance setting up housing, buying groceries, helping with rent and utilities, arranging whatever is necessary to help newcomers adjust to life in Lexington. Click on the link above to learn more about our mission co-workers! Meals on Wheels is a unique, humanitarian program inspired by the desire to help solve the problems of elderly and handicapped people. Many people are able to live more independently in their homes with just a little outside help such as nourishing food from Meals on Wheels. Issues of shopping and cooking no longer present problems. Inability to prepare or provide your own meals is the only qualification for participation in the program. Meals are prepared and delivered from three sponsoring churches: Second Presbyterian, Trinity Baptist, and Trinity Hill Methodist. The cost is $30 per week. Volunteers pack and deliver the meals between 11 am and 1 pm each day. If you would like to receive meals or volunteer to pack or deliver meals, go to their website (link above). Provide a week-long direct-service mission to low-income communities. Working with local agencies and churches the trips impact homeowners, students and adults who volunteer. Participants build self-confidence, make friends, grow spiritually, and learn how they can help combat poverty. Provides a “home away from home” for families of hospitalized children. 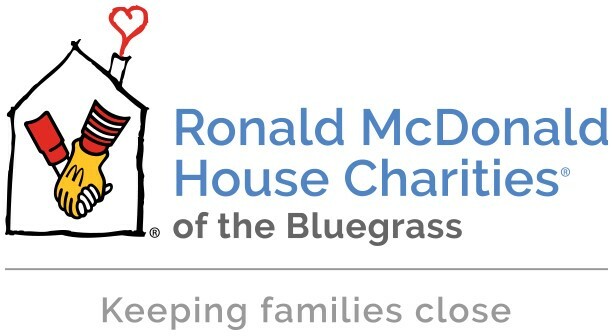 Guests receive lodging and meals at reduced or no cost and receive support from Ronald McDonald House and from others in similar circumstances. Second volunteers prepare a meal once a month—often in small groups—serving an evening meal for guests as they return from a day spent in the NICU. For more than a decade Second has engaged in what has now become a tradition of fellowship and service ringing for the Salvation Army at Kroger stores in the days leading up to Christmas. Second has been recognized for raising the most money by any single group on several occasions. The Salvation Army points to Second as a model for churches and other groups interested in bell-ringing. Second’s team backs breast cancer research, advocacy, screening and support groups. In addition, participants pay tribute to family, friends and fellow church members by displaying their names in celebration of those who have survived and in memory of those who passed away. Second proudly claims the title of Top Non-Profit Fund Raiser over the past several years and looks to build on that record of exemplary generosity and commitment. In partnership with the Transylvania Presbytery’s Presbyterian Housing Corporation, Second supports the mission of Westminster Village to provide safe and affordable low-income housing in Fayette County. Members of Second collect school supplies for distribution by CSM workers at the start of each school year, assemble and deliver holiday food baskets, and have also helped establish a donated clothes closet and computer lab onsite for Westminster residents.